The meaning of this long weekend! Most young people know it as just another public holiday that brings on a long weekend. Little do some know that this day bought on the eight hour movement, family, freedom and a fair-go. 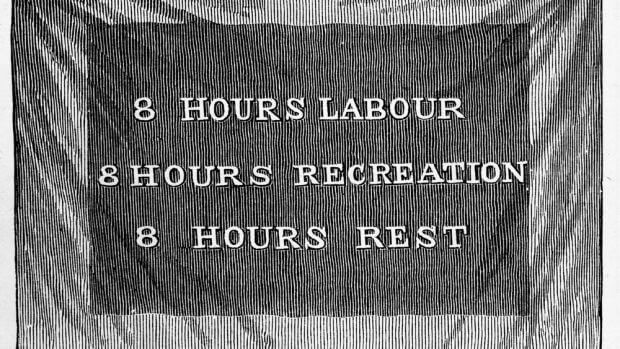 Before the 8 hour movement came into effect, people were working long strenuous 12 hour days or even more. We should thank the stonemasons at the University of Melbourne, who marched to Parliament House to push for the 8 hour movement, known as Labour Day, back on 21 April, 1856. A victory was held on 12 May 1856. So thank you for the long weekend that we have, we graciously appreciate.